The ladies will be 22 games into their 28 game and 8 military test challenge. They will kick off the day with a 2 mile race followed by 3 hockey games; with game 23 v Military, game 24 v Wimbledon and game 25 against a sure to be tough opposition of Guildford Ladies 1st XI. 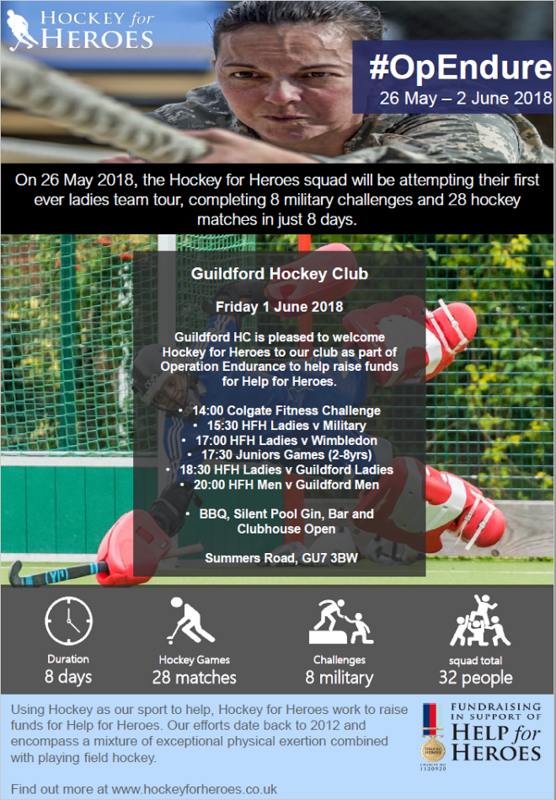 It is set to be an exciting event with not only a fitness challenge at 2pm for any spectators wishing to join, a juniors training game at 5pm and Hockey for Heroes Men's team taking on Guildford 1st XI at 7pm. Plus a BBQ and Silent Pool gin stand for participants and spectators - all welcome! 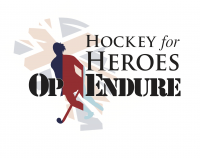 The Hockey for Heroes team want to say a big thank you in advance to Guildford HC and Broadwater School for hosting the day and helping raise money for the cause. Also a big thank you to our tour sponsors Colgate, Celixir and Adidas. 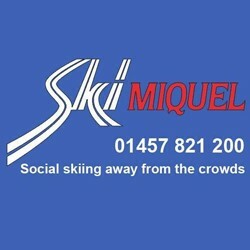 So we can plan for the event, please let James Relph know if you are likely to attend at some stage.